The Electric motor, DC motor ,Gear motor solutions provided all over the world. Max-Motor is developing innovative motors to satisfy the world developping and customer various demand. 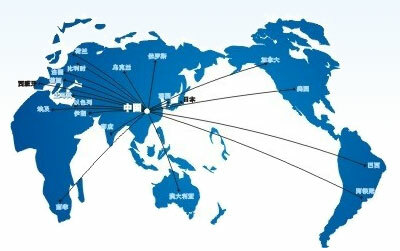 Max-Motor will be delight to add you on the world sale network in very near future.